The concept of coercive control grew out of the work of many great thought leaders across disciplines. While this theory is relatively new, we find that the work of the people below has helped us advance our understanding of this type of behavior. Evan Stark, Ph.D., was one of the founders of one of America's first shelter for battered women and is recognized widely as an expert in the field of domestic violence. His pioneering book Coercive Control: How Men Entrap Women in Personal Life offers a new perspective for understanding domestic violence and illustrates that the abuse victims experience is not just limited to physical violence. Drawing on court records, interviews, and FBI statistics, Stark details coercive strategies that men use to deny women their liberty. You can read more about Evan Stark here. 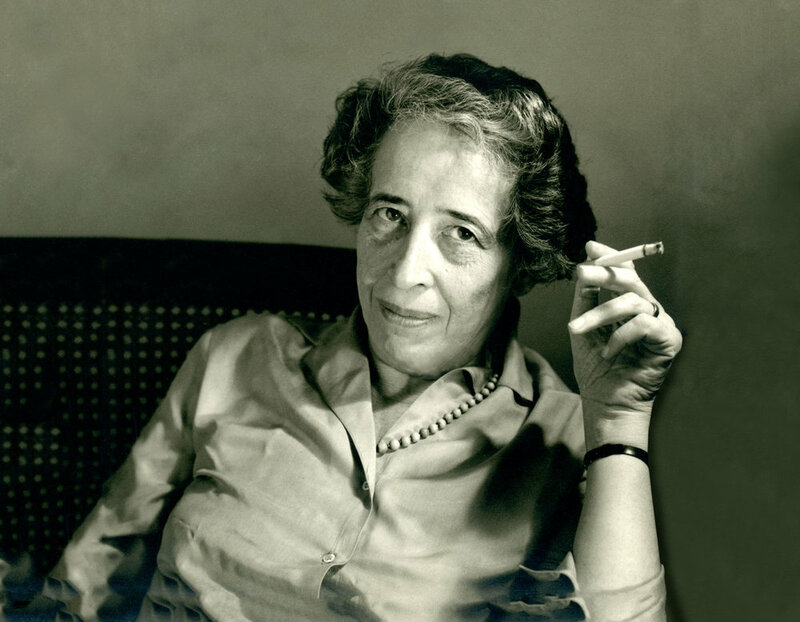 Hannah Arendt, Ph.D., was argued to be the most valuable political theorist of her time. Her work explored totalitarianism, violence, and humanity in the twentieth century. The Origins of Totalitarianism famously explored the explores the institutions and operations of totalitarian movements, focusing on Nazi Germany and Stalinist Russia. This work demonstrates how, unchecked, the abusive patterns of coercive control can lead to a consolidation of power of epic proportion. Judith Herman, M.D., is a professor of clinical psychiatry at Harvard University Medical School and the author of Trauma & Recovery: The Aftermath of Violence--From Domestic Abuse to Political Terror. Trauma & Recovery is recognized as a go-to for understanding the impact of trauma, including complex post-traumatic stress disorder and the recovery process. 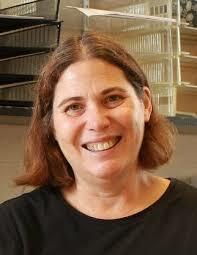 You can read more about Judith Herman's important work here. Ellen Pence, Ph.D., and Michael Paymar, former Michigan State Representative, made an important contribution to the field of domestic violence with the Power and Control Wheel, a model created to understand abuser tactics. Since its creation, the wheel has been utilized and adapted to understand abuser tactics within a variety of abusive situations. For more information, this video shows Ellen Pence describing how the wheel was created and its significance. You can read more of our thoughts on the Power and Control Wheel here. Amy Holtzworth-Munroe, Ph.D., is a professor of Clinical Psychology at Indiana University Bloomington and manages the Holtzworth-Munroe Lab studying families, including those who have experienced intimate partner violence and abuse. While John Gottman wrote an accessible book on abuser types, Holzworth-Munroe's scholarly work has outlined important distinctions in abuser types and helps us understand the very specific characteristics of various types of violent offenders. You can read more about her abuser typologies here. Michael P. Johnson, Ph.D., is Emeritus Professor of Sociology, Women’s Studies, and African and African American Studies at Penn State, where he taught sociology and women’s studies for over thirty years. He is the author of A Typology of Domestic Violence: Intimate Terrorism, Violent Resistance, and Situational Couple Violence, outlining three vastly different forms of partner violence: intimate terrorism, violent resistance, and situational couple violence. You can read about these types here. 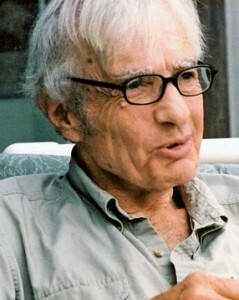 In 1961, Robert Jay Lifton, M.D., published Thought Reform and the Psychology of Totalism: A Study of "Brainwashing" in China, which utilized interviews with servicemen who had been prisoners of war and introduced a study of coercive techniques used in the People's Republic of China. Through this work, Lifton developed eight criteria for thought reform, utilized by coercive groups to manipulate and gain control over their members. Alexandra Stein, Ph.D., is a cult survivor and renowned expert on cults and totalitarianism. She is the author of Terror, Love and Brainwashing: Attachment in Cults and Totalitarian Systems, which explores dynamics of systems of control in totalist groups, where the combined dynamic of terror and ‘love’ works to break down people’s ability to think and behave rationally. You can read more about her work here. Margaret Thaler Singer, Ph.D., and Janja Lalich, Ph.D., are both recognized experts in the field of cultic control. Their book, Cults in Our Midst: The Continuing Fight Against Their Hidden Menace, outlines the dangers of cults to the individual, particularly the attack on the sense of self, the tactics of abusive groups and group leaders, and practical advice on methods of helping survivors to escape and recover.